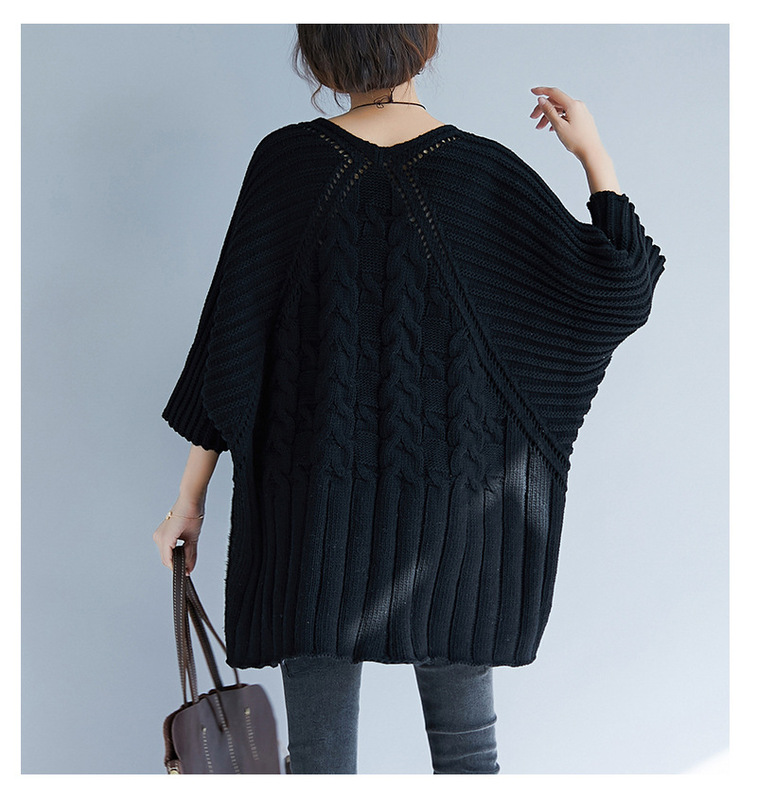 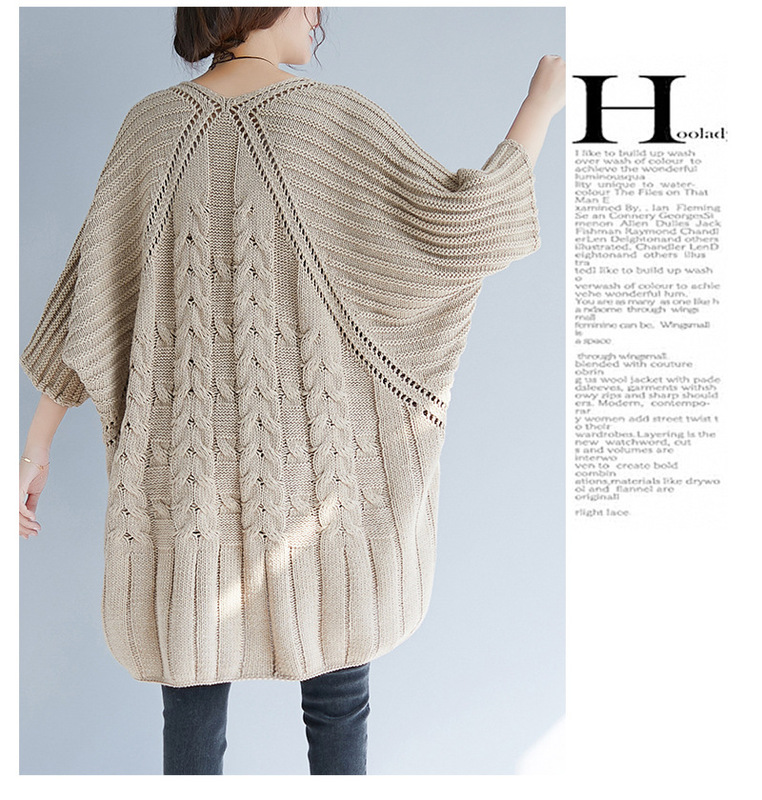 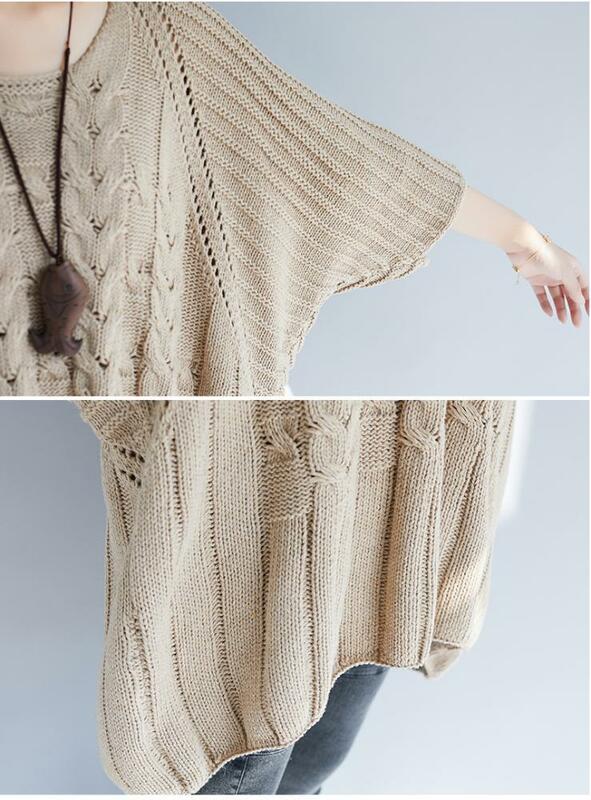 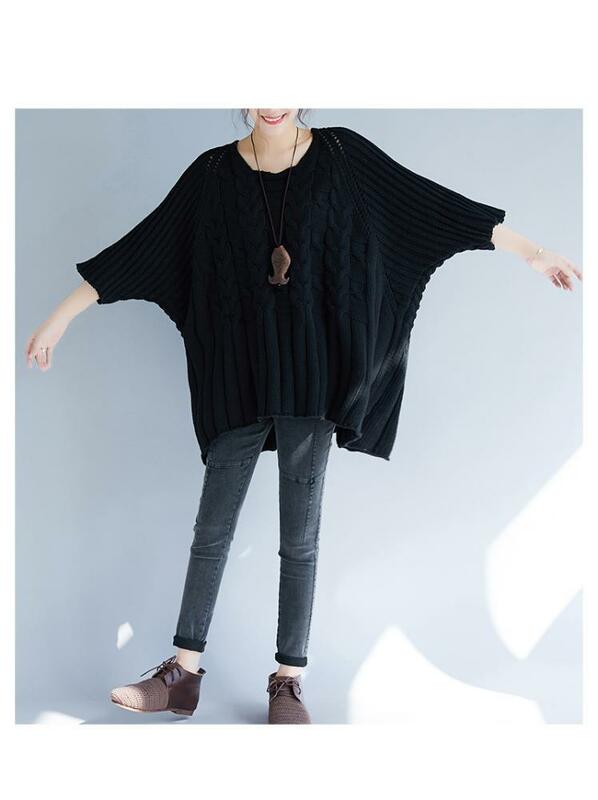 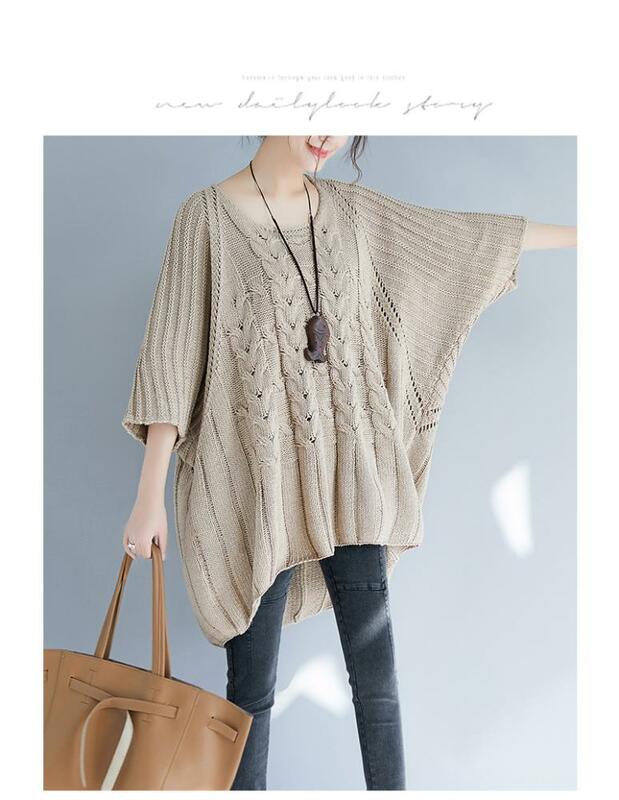 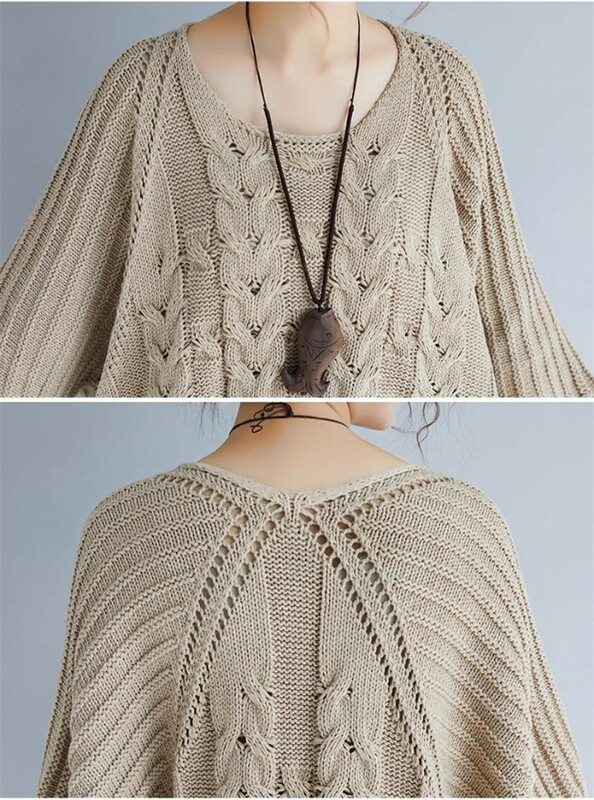 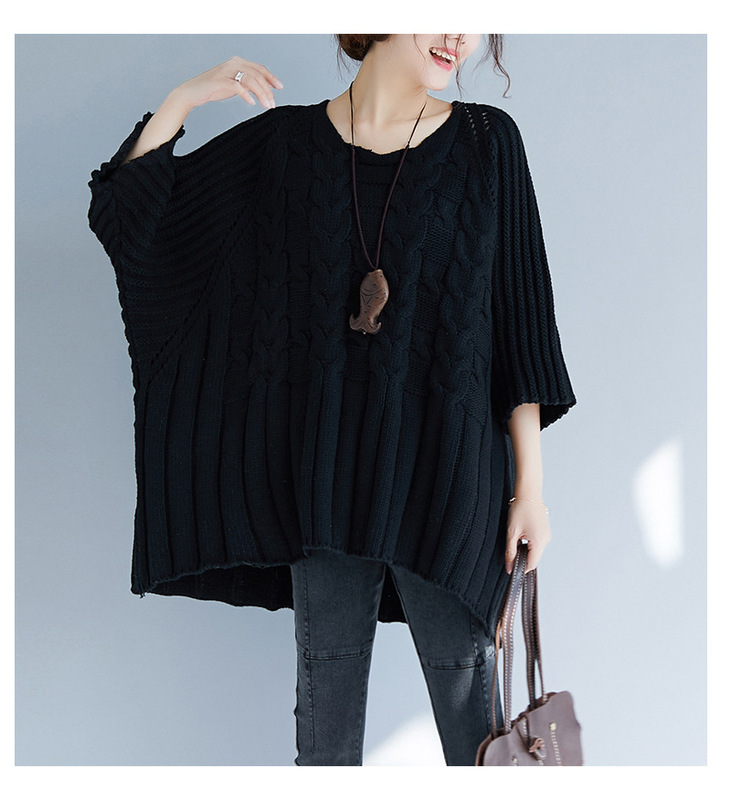 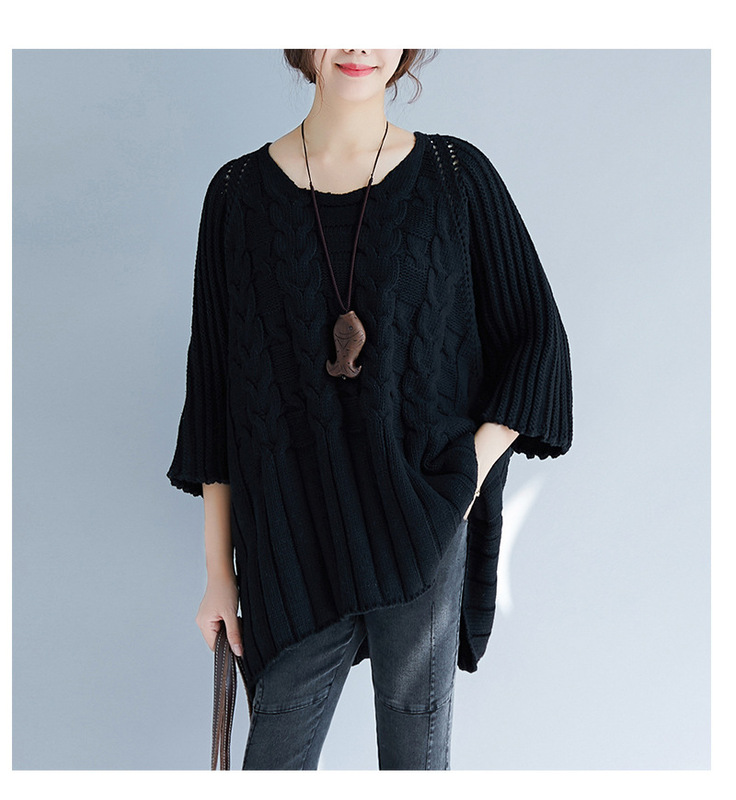 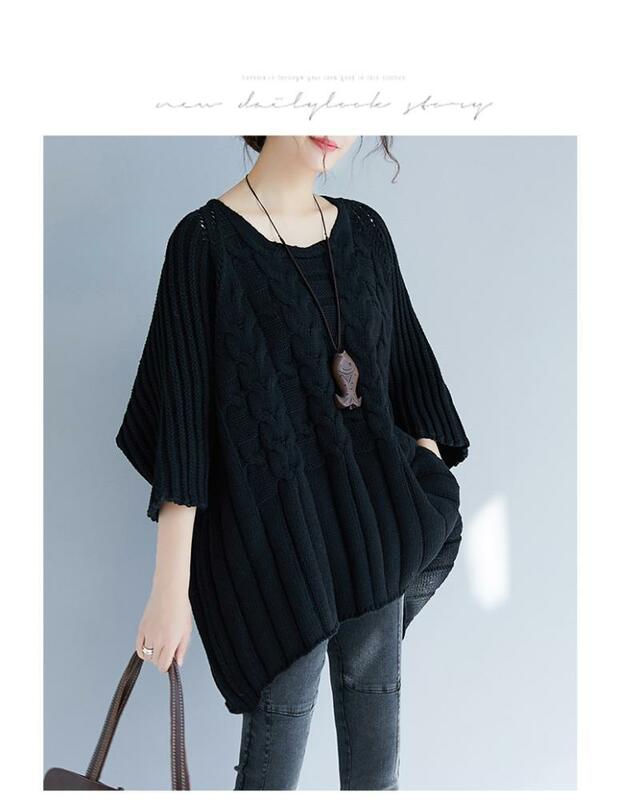 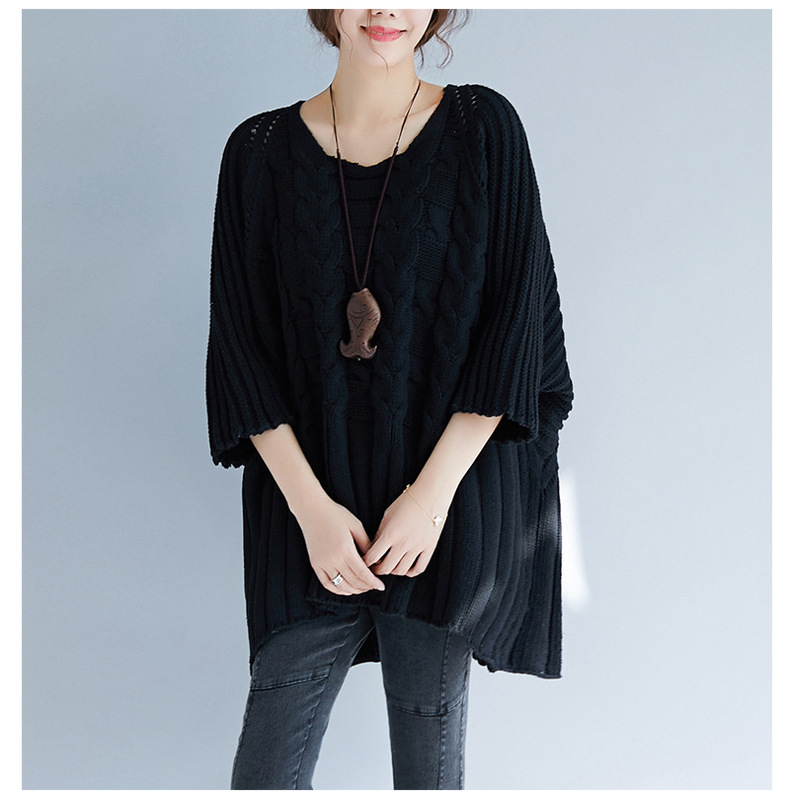 One Size: length 74-80cm, bust 180cm, sleeve 58cm. 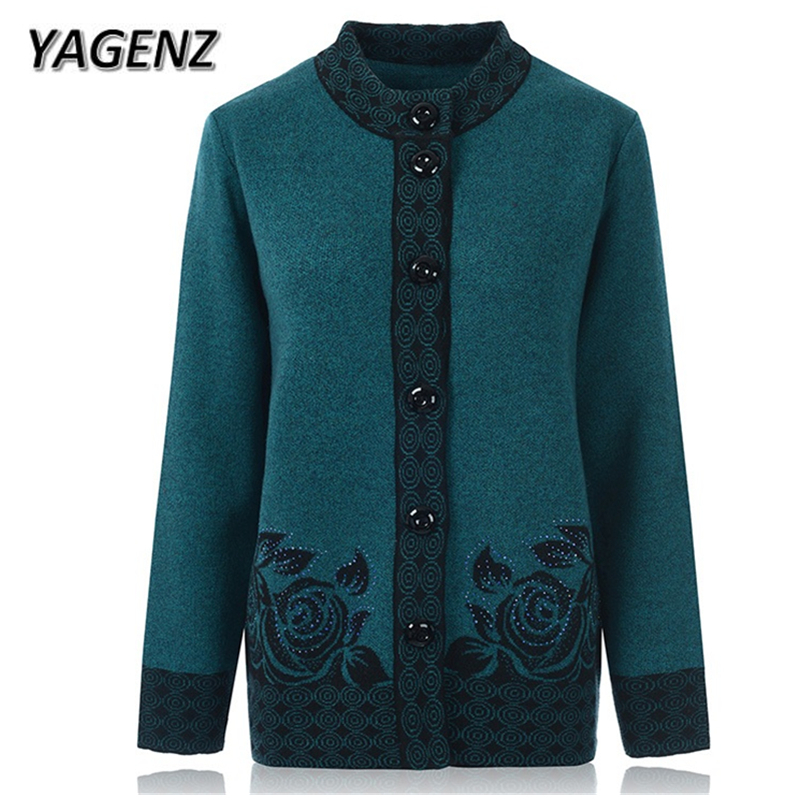 We have our factory and design team. 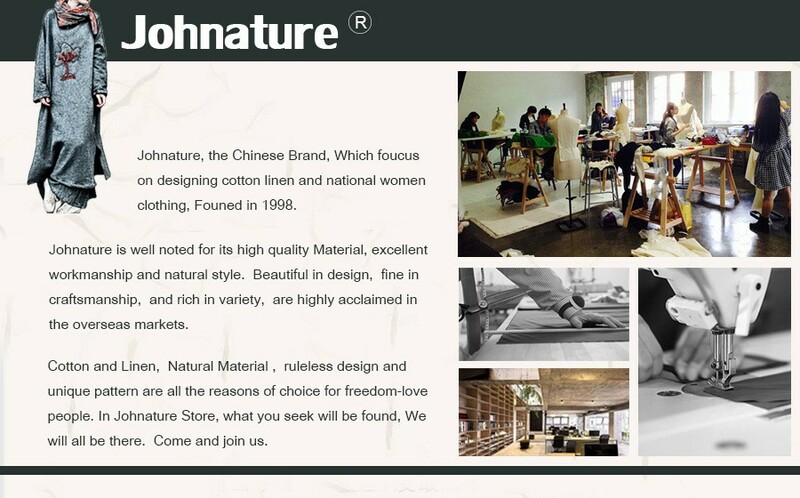 we have our brand "Johnature"
We focus on cotton linen and nature material women clothing. 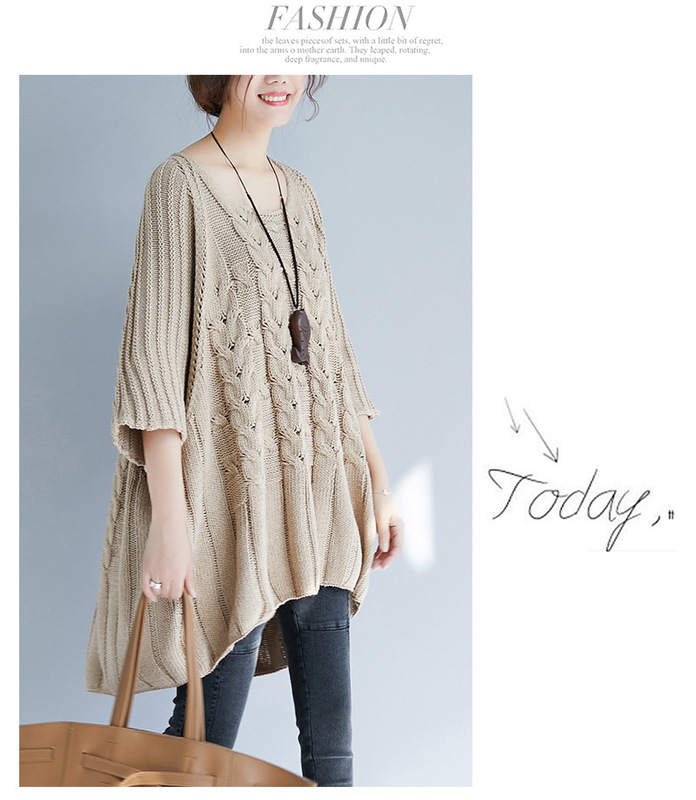 If you don\'t receive your order in time, please contact us firstly.